“Where do you buy beauty products online?” The answer is likely to be “Hermo” if you ask ladies around here. Did you know that Hermo is founded by a couple of guys? 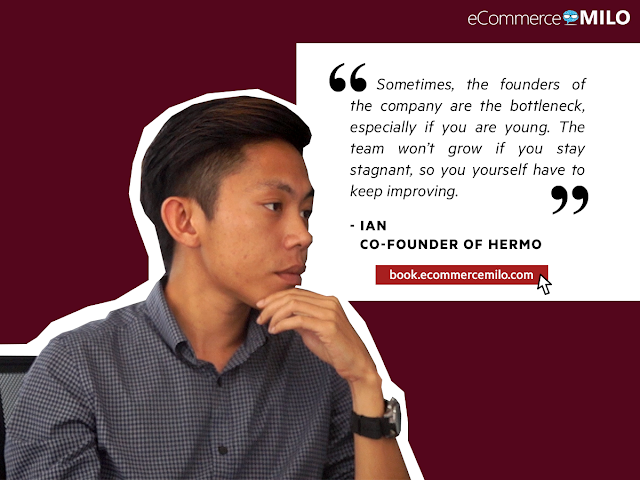 The Co-Founder and CEO of Hermo, Ian Chua, is a living example of “Do not judge a book by its cover”. “Where do you buy beauty products online?” The answer is likely to be “Hermo” if you ask ladies around here. Did you know that Hermo is founded by a couple of guys? The Co-Founder and CEO of Hermo, Ian Chua, is a living example of “Do not judge a book by its cover”. You might know what we meant if you’ve met Ian in person. He is young, smart, friendly, it’s just that he does not appear or dress-up like a corporate CEO. He is a true JB (Johor Bahru) boy. If you have ever watched promotional videos by Hermo, Ian is in some of them as an extra (background actor), but you are unlikely to spot him in the videos. Don’t get us (or him) wrong, some CEOs are outspoken, while some are “low-profile”. Ian belongs to the later, the kind of leader who gets his hands dirty, and leads by example. In fact, how many CEOs you know, who are below their thirties and leading a team of 90 employees? 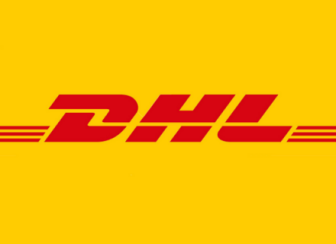 This is no easy feat, Ian and Hermo, is a true Malaysian e-commerce success story.